Seventeen startups from across Africa have been selected to take part in the Global Impact Accelerator (GIA) at the Slush event in Helsinki, Finland, where they will receive coaching and mentorship to help them accelerate their businesses and secure funding. 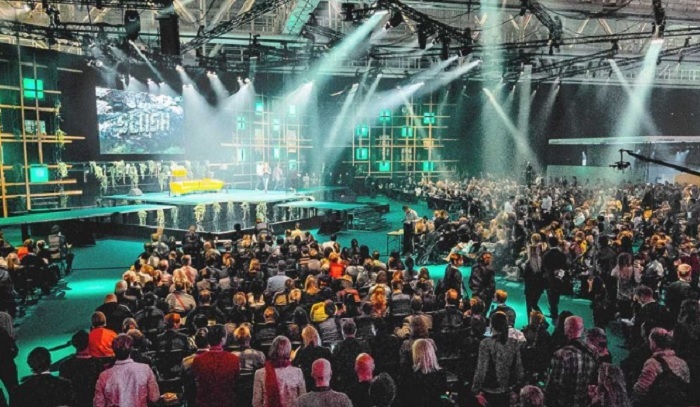 Slush takes place from November 30 to December 1, and will be attended by more than 15,000 people. The Global Impact Accelerator is a programme created in collaboration with the Ministry for Foreign Affairs of Finland, and includes online pre-event coaching and a bootcamp from November 22 until December 2. Startups from all over the world have been selected to take part in the programme during a series of local events. During the programme, they will receive expert coaching and have the opportunity to meet investors one-on-one. Senegal is represented by three startups, namely classifieds app CoinAfrique, hardware firm Volkeno, and carpooling platform Citywaydev, as is Zambia, with e-health startup TeleDoctor, delivery service Musanga Logistics, and waste management company NewTech. Tanzania is represented by renewable energy startup Millennium Engineers and drones company Colifly, South Africa by manufacturing startup Kgoshigada Tradings and agri-tech startup Agri Apps, Mozambique by transportation startup Mozambikes and e-commerce company IzyShop, and Ethiopia by software firm HaletaTech and digital mapping solution Karta. Nigeria, Kenya and Tunisia are represented by one startup each, namely online lending platform PayConnect, employment platform Yusidi, and market research startup WebRadar.